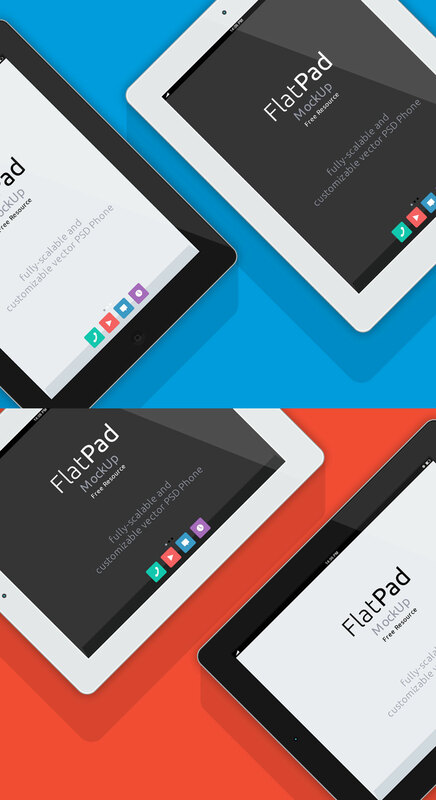 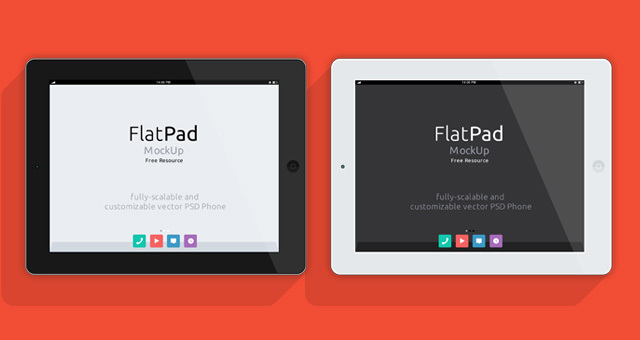 This is our version of a flat iPad mock-up inspired design. 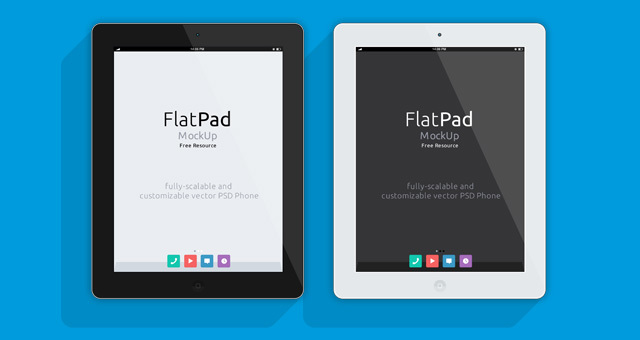 This mockup uses smart layers to dimension and apply any of your design on our flat design iPad. 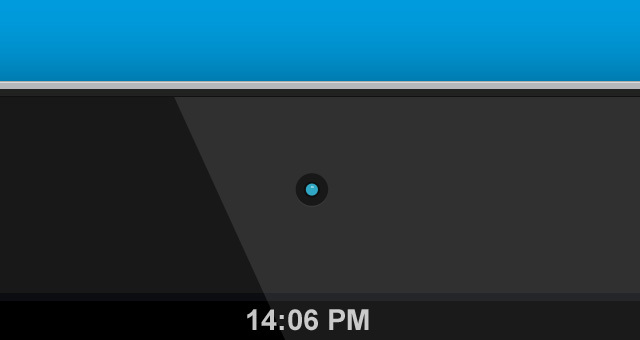 It comes in black and white.